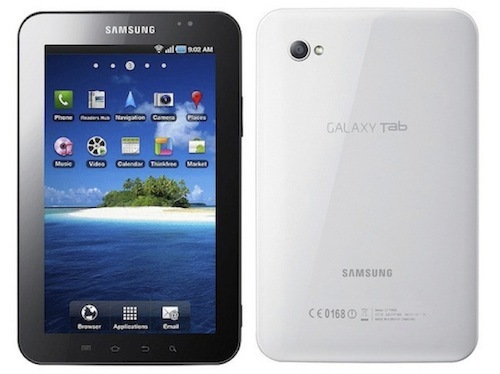 Samsung today announced the upcoming availability of the Galaxy Tab in the US with AT&T, Sprint, T-Mobile and Verizon. The Galaxy Tab features a brilliant 7-inch enhanced TFT display screen, 1GHz Hummingbird Application processor supporting 3D graphics and smooth Web browsing and front (1.3-megapixel) and rear-facing cameras (3-megapixel) for video chat while on-the-go. The Galaxy Tab is powered by Android 2.2 and includes full support for Adobe Flash Player 10.1. 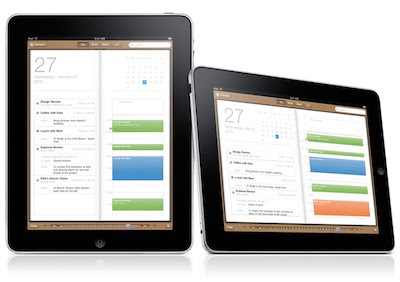 Just like the Galaxy S smart phones, the Galaxy Tab includes Samsung's Social Hub application and the new Media Hub content service. Both Nokia and Google are trying to undermine the iPhone revolution. Google has been claiming that they activate more Android handsets per day than iPhones, and Nokia’s vice president said at Nokia World that Nokia sales more phones than both Apple and Google combined. 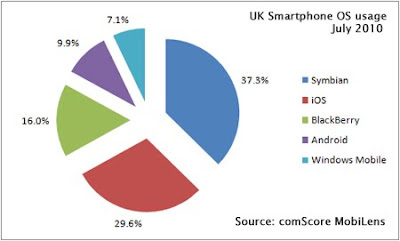 Also analysts are joining in with their predictions claiming that Symbian and Android will dominate the Smartphone market by 2014. And, as you would have guessed, the media is allover these stories. Shure makes some of the best in-ear headphones available on the market today, but one problem that all Shure earphones have is that their wire starts cracking and it goes bad very soon. In fact, many high-end earphones suffer from the same problem. 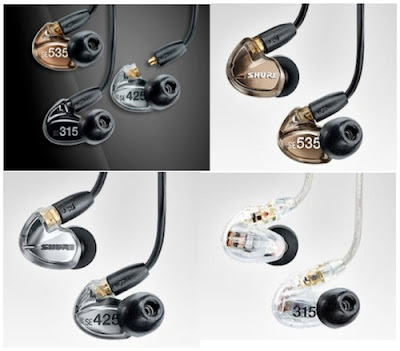 Well it looks like Shure has found a solution for the problem with their new SE315 earphone that feature detachable cable. HTC today unveiled a new HTC Sense UI, along with new HTC Desire HD and HTC Desire Z Android powered smartphones. 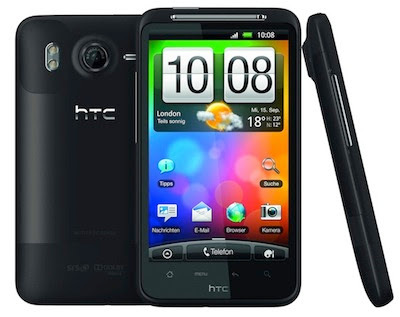 The new HTC Sense UI brings number of new features included series of connected service called HTCSense.com, improved multimedia support, on-demand mapping service HTC Locations and e-book store powered by Kobo. The new Sense UI will be available with the new phones in October 2010. 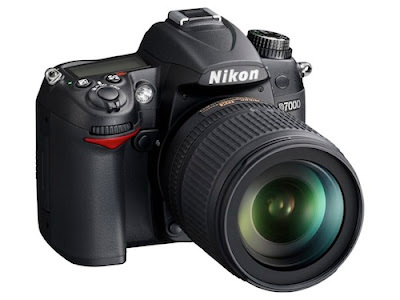 Nikon today launched successor to their highly successful D90, the new D7000 digital SLR featuring new enhancements and updated Nikon technologies, which results in stunning photos and amazing full HD video recording. The D7000 features a new 16.2 megapixel CMOS sensor with low-light ability never before seen in a DX-format (APS-C) camera. Samsung today announced the launch of NX100 successor of the NX10 and the camera shares features such as APS-C size sensor, 3-inch AMOLED and mirrorless camera design. 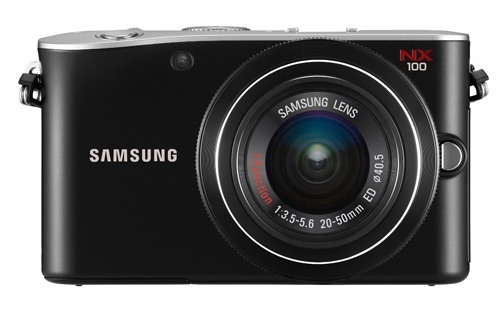 The NX100 adds new unique i-Function Lens to the mix that communicates with the camera for better image quality. Samsung says that conventional lenses are passive in controlling camera settings, whereas the i-Function lens communicates with camera to deliver total image control with fast manual settings. Canon today officially announced the much-rumored PowerShot G12 aimed at prosumers and professional photographers. The new camera comes with Canon’s HS System, 720p video recording and Hybrid IS. 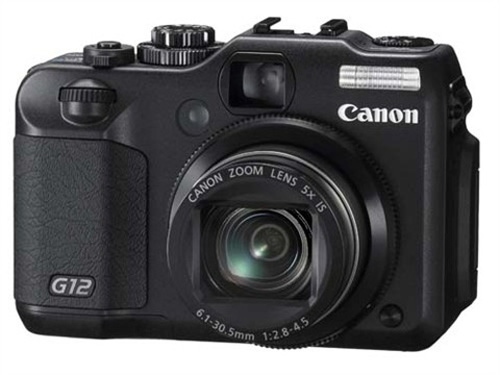 The PowerShot G12 is also compatible with a new optional Lens Filter Adapter, which extends with the lens when using the zoom to offer full coverage throughout the zoom range. 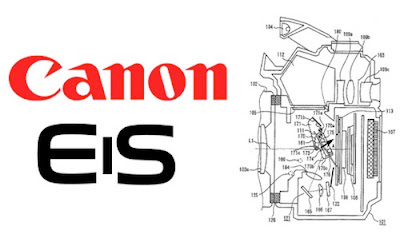 A Chinese forum has posted rumors about Canon’s mirrorless DSLR called EIS that will be launched in second quarter of 2011. The first camera of the series will be called EIS 60 and it will come with 22-megapixel backside illuminated CMOS sensor measuring 18mm x 12mm. The sensor size is about the same as the sensor found on Micro Four Thirds cameras, smaller than DSLR. But the sensor will have some very unique properties making it ideal for high-end mirrorless camera. Intel today revealed several significant design features for the company’s 2011 2nd Generation Intel Core processor family at the Intel Developer Forum. 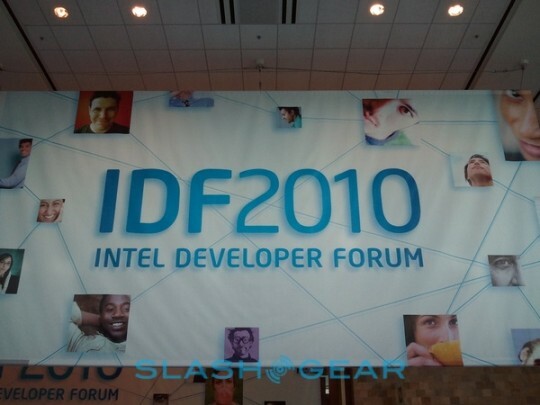 The new and enhanced features will further extend Intel’s chip performance and battery life leadership, and add a number of visually related features built right into the chips.